A former president of the Coalition Avenir Québec, Dominique Anglade, explained her decision to run for the Liberals in an upcoming Montreal byelection Friday, saying her old party is 'no longer a coalition'. Former Coalition Avenir Québec president Dominique Anglade explained her surprise move to run for the provincial Liberals Friday, saying she is switching sides because the CAQ no longer represents her nor her views. In a very public rejection of her former party, the Montreal businesswoman said she will represent the Liberals in an upcoming Montreal byelection because the CAQ is no longer the coalition of political perspectives it once was. "The positions that have been taken by the Coalition Avenir Québec have been a lot more on the questions around identity, questions around immigration," she said after Premier Philippe Couillard introduced her as his candidate in the riding of St-Henri–Ste-Anne. The seat became vacant after former seniors' minister Marguerite Blais quit last month, saying she needed a new challenge. She held her cabinet post under Jean Charest, but Couillard did not re-appoint her to his cabinet. No date for the byelection has yet been set. Anglade is not the only former CAQ executive member or politician to jump ship since last year's election. Three of the party's MNAs have quit over the past 18 months. 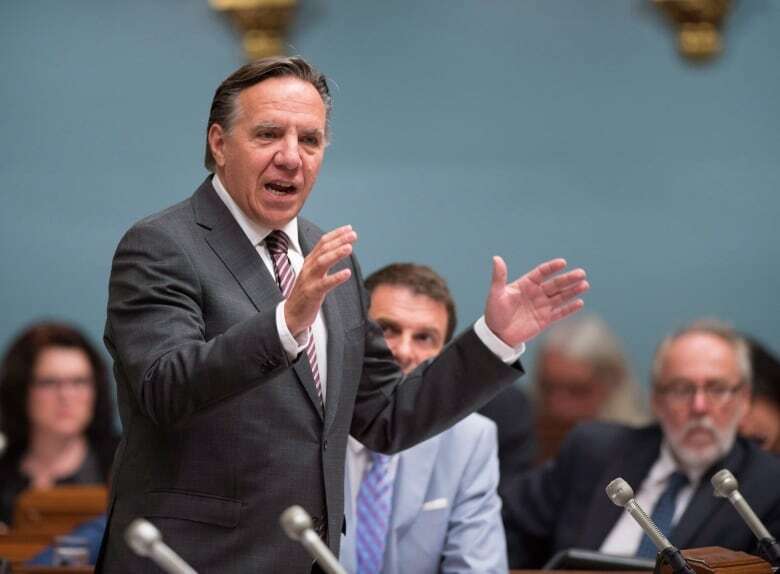 The CAQ has struggled recently to differentiate itself from the party in power. In fact, the Liberals have extended an open invitation to politicians from the CAQ who may be interested in joining their ranks. 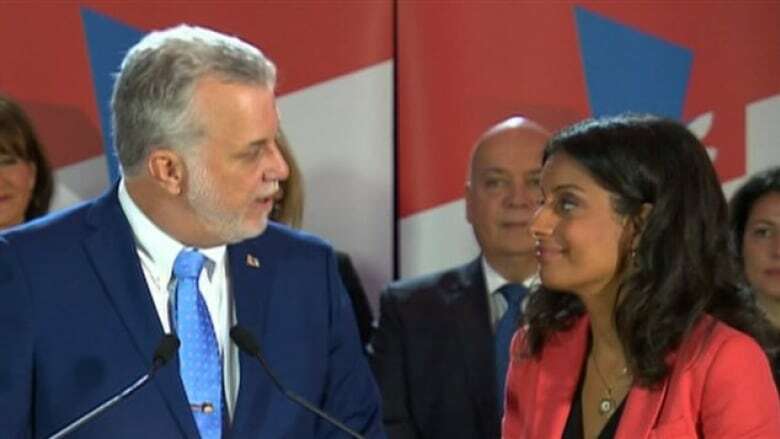 A CAQ spokesperson wished Anglade well but said her new party is disconnected from Quebecers on the issues of identity and immigration. While CAQ president in 2013, Anglade said the Liberal Party of Quebec was old and worn out. She said Friday she believes things have changed since then: a new leader, new team and new political-party financing laws.